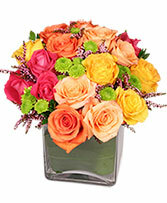 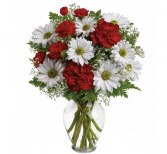 Share your heart's true feelings with this delightful red and white bouquet. 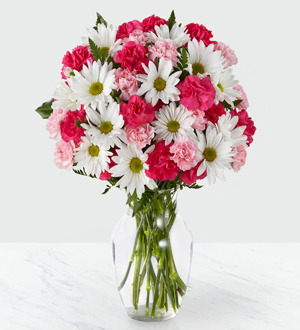 A lovely choice on Valentine's Day or any day of the year, this charming mix of red and white blooms is a classic show of kindness they'll always remember. 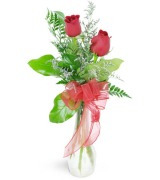 Arrangement shown as one-sided.